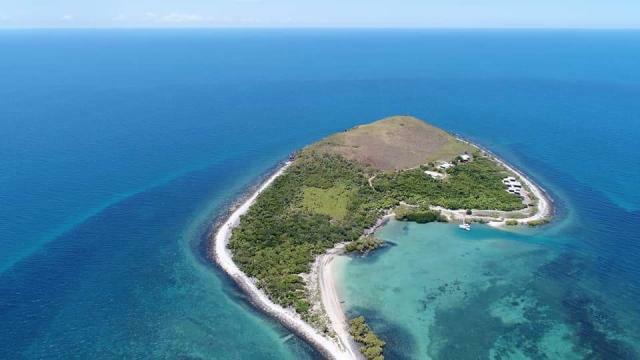 The most northerly of the Whitsunday islands is Camp Island, located 50km north of Bowen. 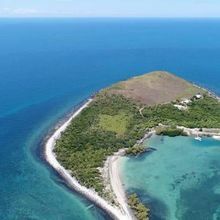 Though don't let the name fool you – it's a secluded oasis housing four bungalows only metres from the ocean, and it's exclusively yours to use. In true Queenslander style, the Bungalows are timber-clad inside and out, with a king or twin share bed, ensuite and large French doors. A walkway connects each Bungalow to the luxurious Main Guest Lodge with kitchen and living areas and dining space to sit and enjoy the views of surrounding Abbot Bay. Hosts John and Lyn can arrange all on-island activities for you such as water sports, snorkelling, a day trip out to the Great Barrier Reef, fishing, a boat tour to explore local coves and beaches, a spa treatment, provisioning or even your own executive chef. As an introductory offer, Camp Island can be booked for $1,500 per night for eight guests and is accessible via resort boat from Elliot River. Take in the deep orange hues of a Rockhampton sunset from a 30-foot pontoon boat cruising along the Fitzroy River. 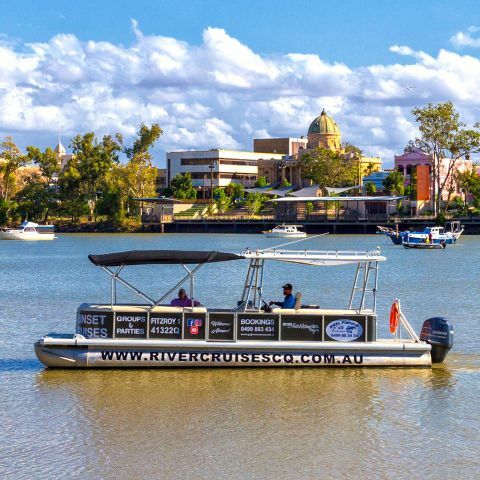 A new tour by the team behind Reel Fishing CQ, River Cruise CQ offers one-hour relaxing sunset cruises for up to 10 passengers, with nibbles, refreshments, and some wildlife spotting, departing from the Northside Boat Ramp at 5pm and 6pm. Tickets start from $25 for kids and $35 for adults. First, there were dolphins, followed by stingrays and now, Sea World on the Gold Coast have introduced another ocean critter – jellyfish! 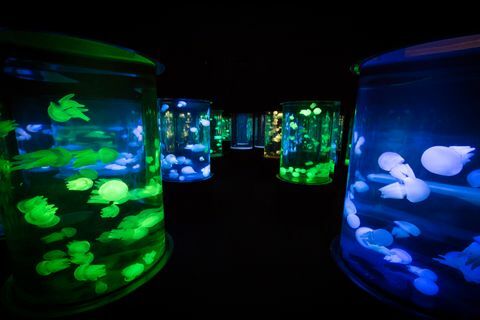 The new Sea Jellies Illuminated exhibit, in partnership with Griffith University, is a vibrant and education experience seeing a dimly-lit room filled with hundreds of jellyfish swimming around inside colourfully lit tanks. The exhibit features a working laboratory where guests can spy Griffith University researchers learning more about these misunderstood creatures and sting prevention. 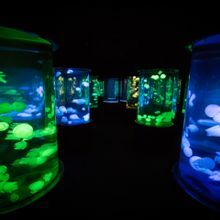 Sea Jellies Illuminated is located within the Sea World theme park, with single day park passes starting from $79. Only have a short amount of time to take in the beauty of the Whitsundays? 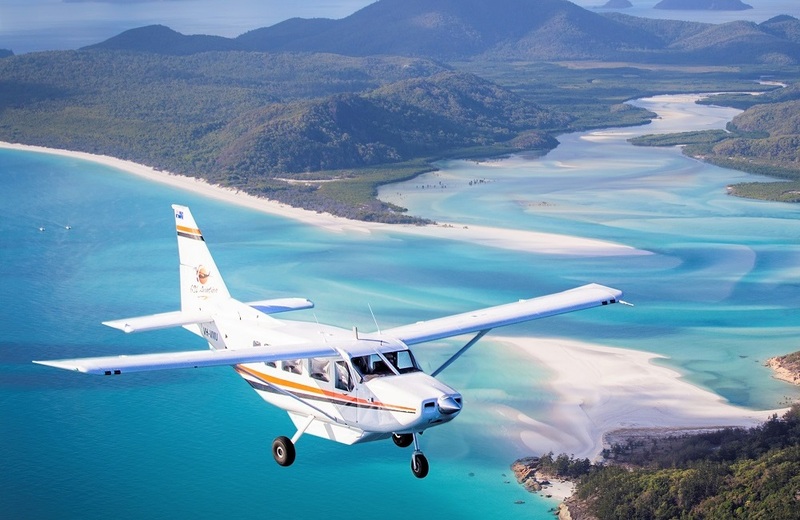 Don't fret, as GSL Aviation have introduced their new Fly & Cruise Express package. 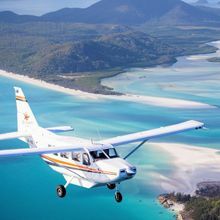 This eight-hour tour takes in a 60 minute scenic flight over spots like Hill Inlet, Whitehaven Beach, Heart Reef and the Whitsunday Islands, followed by six hours aboard Sea Spirit for a day of snorkelling, stand-up paddleboarding and exploring Whitehaven Beach. Prices start from $299 for kids ages 3-14 and $329 for adults, including on-ground transfers, lunch and snacks and wetsuit hire. Ahoy landlubbers! Luxury cruising through the Whitsundays awaits as Cumberland Charter Yachts have introduced a second Aquila 44 power catamaran into their fleet, making them the only bareboat company in Australia that allows holidaymakers to charter one. 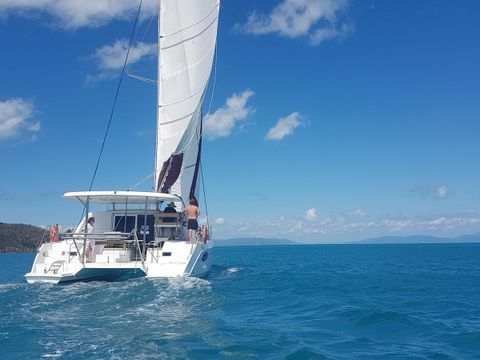 At 13.44m in length, this luxury catamaran features three large cabins with ensuites, alfresco dining space in the cockpit and on the oversized flybridge, along with creature comforts like a Nespresso coffee machine, TV, iPod dock, stove, and a microwave oven. 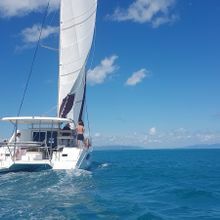 The Aquila 44 sleeps up to eight passengers and is available from $1260 to $2060 per night, based on a seven-night charter, departing from Abell Point Marina. 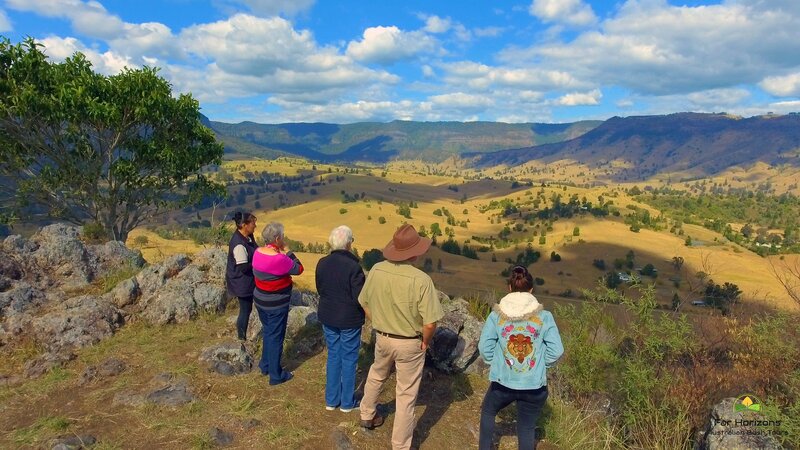 A little fresh air is always welcome, even more so when surrounded by lush farmland, mountain views, and outback serenity. 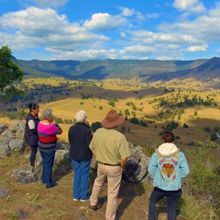 Far Horizons Bush Tours will commence their new 'A Taste of the Outback' tour in the second week of October – a full day tour taking in the beauty and tranquillity of the Scenic Rim region. Visit the farmers of 1050-acre cattle property Cedar Glen Farmstay, explore the Lost World Valley via horseback and 4WD over mountain tops. A home-made morning tea in a homestead and an open-fire Aussie BBQ lunch with billy tea are included. The tour runs from 8am until 6pm on Tuesday and Thursdays, with prices starting from $185.